it's been a very long week, and it's only tuesday! i'm exhausted. 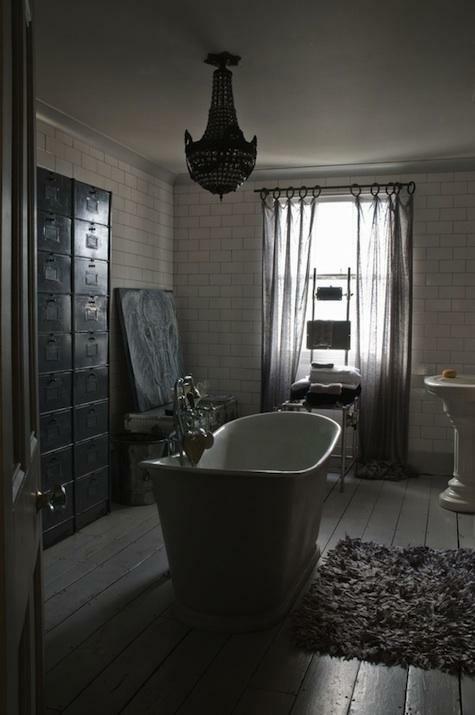 i want to soak in this tub and know that all the answers are tucked safely away in the cabinets on the wall.